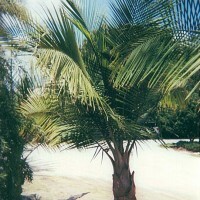 Majesty palm is currently finding its widest use as an interior plant. Majesty palms very quickly reaches about 10 FT. of height, at which point growth seems to slow considerably. It`s interesting trunk and shade tolerance make it a fine addition to tropical landscapes. 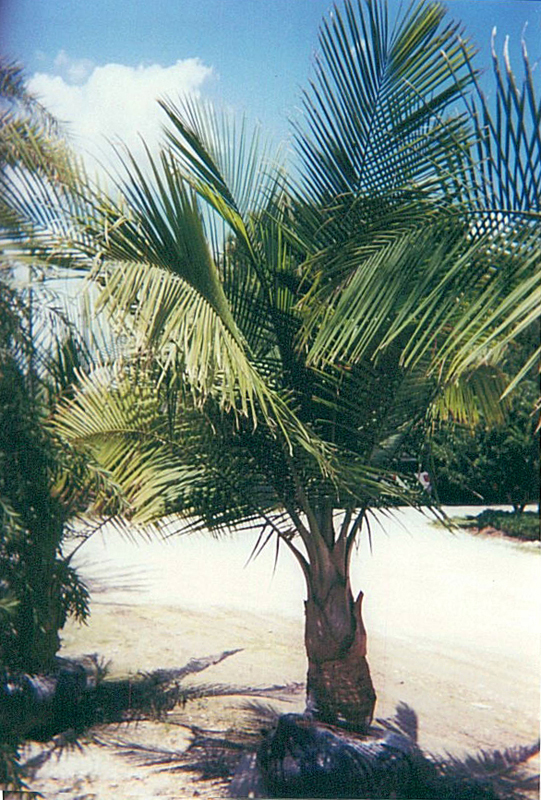 In South Florida, majesty palm performs well in full sun only on ertile, moist soils.